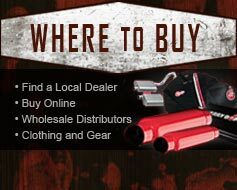 Cherry Bomb Glasspack Mufflers have been around since 1968. It is a legendary high-performance muffler design that let Cherry Bomb take the stage. Today’s Glasspacks feature the original straight-through fiberglass-packed tube construction while being built using modern-day materials that prevent corrosion. These mufflers are made from aluminized steel and feature a distinctive red powdercoating. Glasspacks muffle high-frequency noise while retaining an agreeable, deep exhaust tone. The result is a classic rich sound that complements old-school muscle cars, late-model trucks, and everything in between. 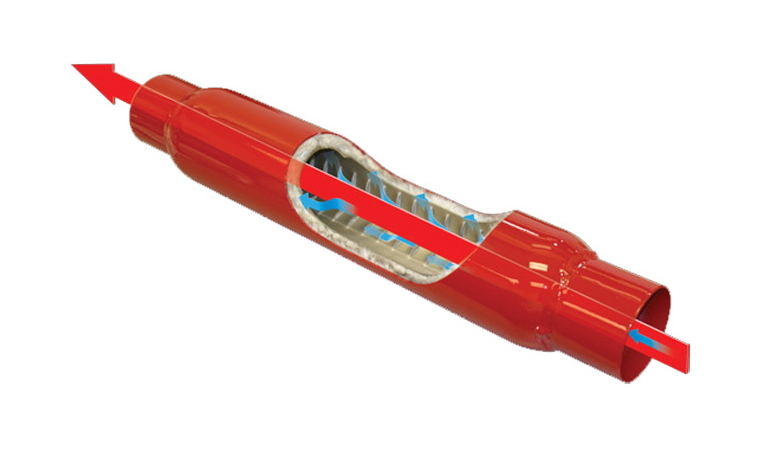 The straight-thru construction allows for non-restricted exhaust flow. This will enhance horsepower when coupled with other exhaust system upgrades.